Delhi 2 Dublin bring their high-level folk and alternative-pop — a fusion of Celtic, Bhangra, funk, rock, world-pop, and electronic — to Kelowna for a unique cultural experience you won&apos;t want to miss! Lucky Monkey and DJ Ghost Curb will also be taking the stage. Gather your friends and get ready to dance the night away! 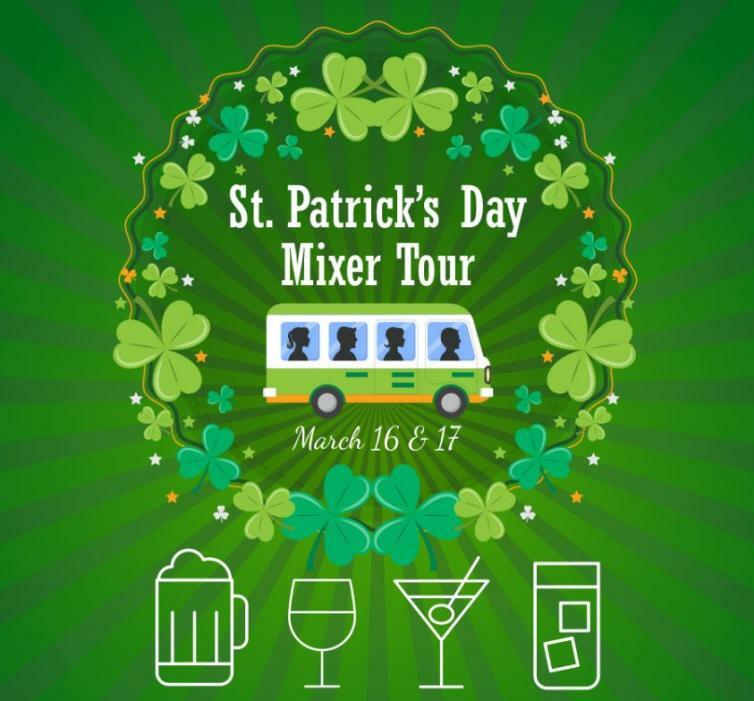 Hop on a St. Patrick’s Day Adventure and celebrate with a taste of Okanagan cheer! 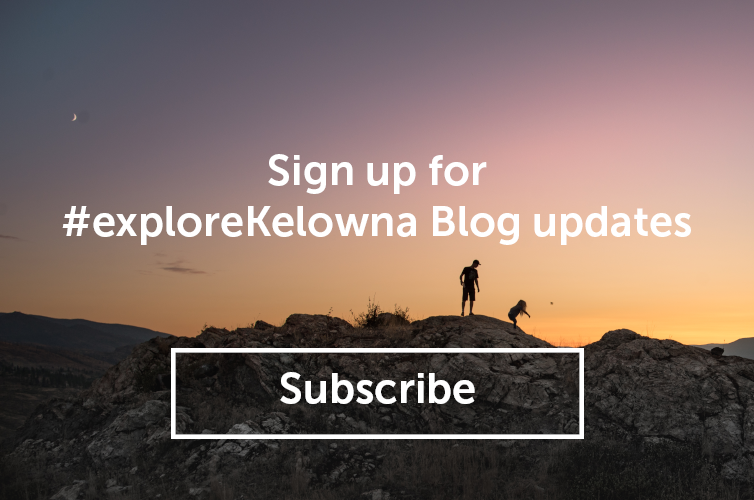 Tour will start in downtown Kelowna at Okanagan Spirits and will include stops at Red Bird Brewing, The View Winery & Wards Cider, and Meadow Vista Honey Wines. Be sure to wear green for the chance to win special deals and gifts! 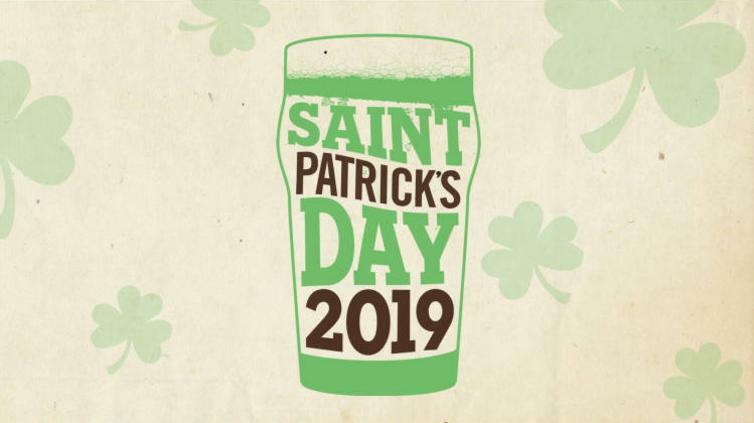 Celebrate at CRAFT Beer Market this St. Patrick&apos;s Day with live music from The Malarkeys and great features, including $5 O&apos;Hara&apos;s Irish Stout and $4 Jameson. Admission to the event is free; reservations are recommended. Learn more. Hotel Eldorado will have a delicious Irish-inspired menu, with Irish Stew and soda bread. Pair your dinner with an Irish Stout and you’ll feel like you’re in Ireland. Learn more. St. Patrick&apos;s Day is celebrated wholeheartedly at O&apos;Flannigan&apos;s Pub, with Kelowna&apos;s Pipe Band getting into the Irish spirit. 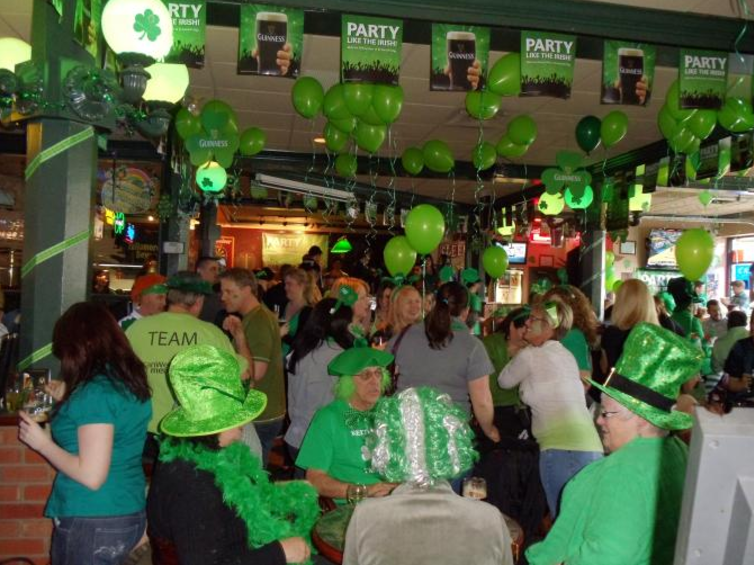 The pub is decorated with a green theme from floor to ceiling and, of course, the beer is green as well. Celebrations start at noon. 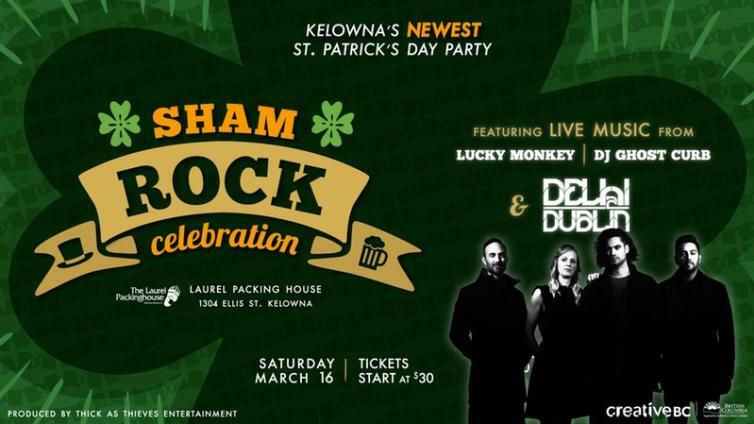 After you&apos;ve had your fill of green beer and kilts, check out what else is happening in Kelowna over the weekend.